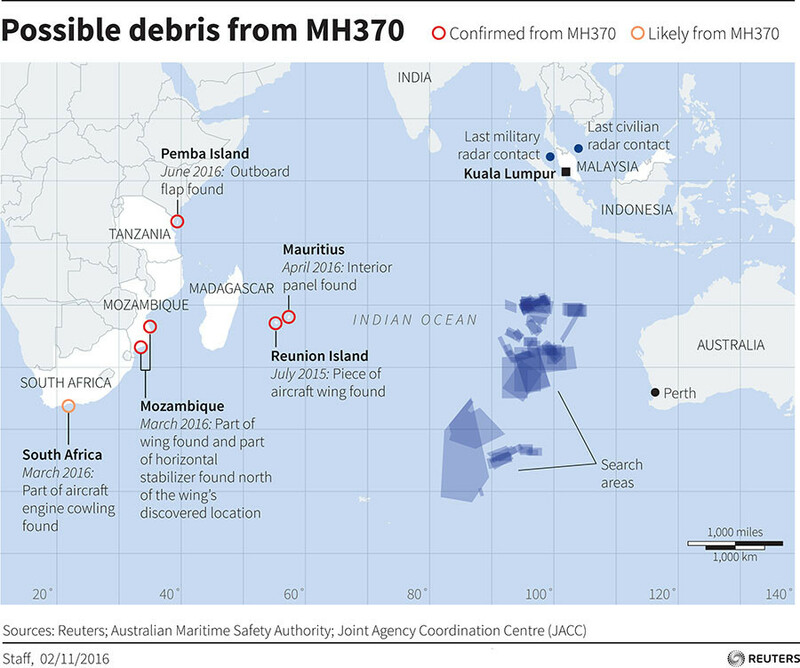 Almost three years to the day since the disappearance of MH370, efforts have been made to revive the search for one of the world's greatest aviation mysteries. The Malaysia Airlines flight, carrying 239 passengers and crew, mysteriously disappeared on its way from Kuala Lumpur to Beijing on March 8, 2014. The subsequent search cost about A$200 million (US$150 million) and was extended twice with few clues offered. After three fruitless years of trying to locate the aircraft’s final resting place, family members of those on board have launched a new campaign to privately fund the hunt for the jet, which was suspended in January. A total of 33 pieces suspected to be from the plane have been found so far, including parts of the wings and tail, in Reunion, Mozambique, South Africa, Mauritius and Tanzania. 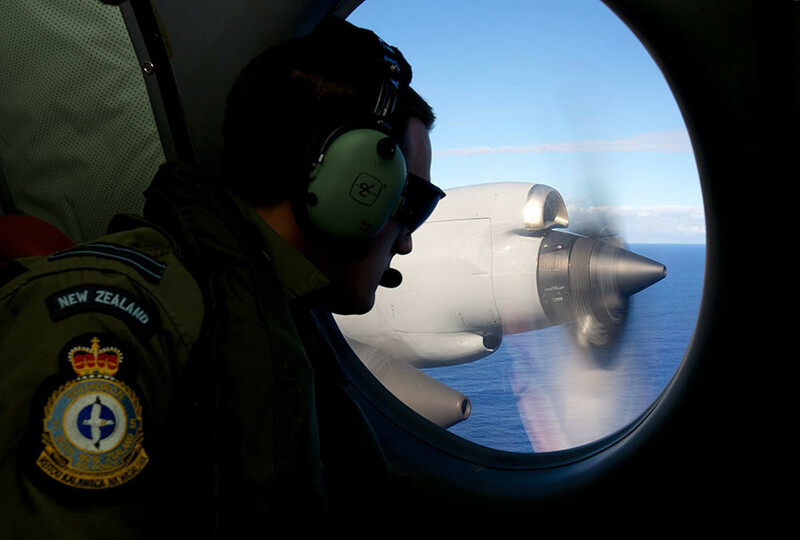 Families, critical of search for the aircraft, have decided to take matters into their own hands with the hope of raising US$15 million to search north of the previous search area, which focused on deep-sea exploration off the coast of Australia. 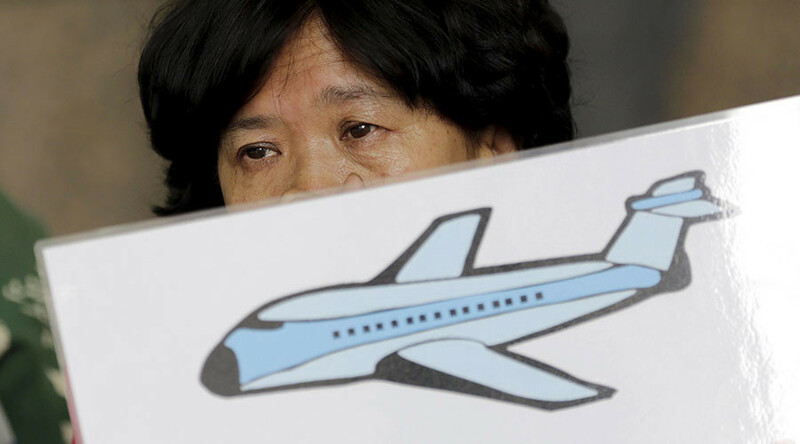 Speaking to Reuters, Grace Nathan, whose mother Anne Daisy was on board the missing flight, said fundraising would not begin until families are sure the governments involved in the current search will not resume their efforts. "We won't start fundraising until we're sure that the governments are not going to resume the search and until the current data has been fully reviewed and analyzed," Nathan said. China, Malaysia and Australia said they would resume their search if any credible evidence on the missing flight was discovered. Jiang Hui, whose mother was on board the flight, told CNN that the fund should be made up of contributions from various companies as well as the 14 countries who had passengers on board the plane. Donations would be invested, he said, with the interest used to search for the plane. "Once the plane is found, the original donation will be returned to the donors, without interest." he said. Last year, Voice 370, a support group for relatives of those missing on the flight, helped family members pinpoint exact locations where they believe debris from the flight would have made landfall. Jiang travelled to Madagascar as part of the search where he discovered potential debris. "I thought it was very miraculous and fortunate when I found the piece of debris that day, but I thought it was useless because this sort of searching activity should have been done by the government," he said. Officials from the countries involved said in a joint statement: “Despite every effort using the best science available, cutting edge technology, as well as modeling and advice from highly skilled professionals who are the best in their field, unfortunately, the search has not been able to locate the aircraft."